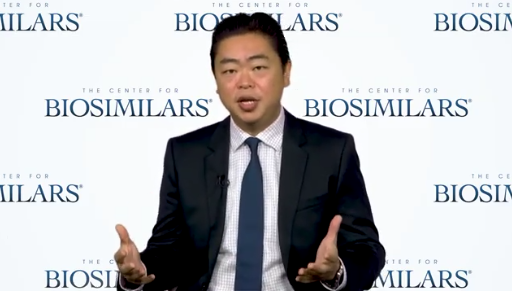 Ha Kung Wong discusses how upcoming changes to the regulation of biologics are generating industry uncertainty as part of a video series for the Center for Biosimilars. Ha Kung Wong has extensive experience litigating a wide variety of pharmaceutical cases, including those concerning biologics used to treat rheumatoid arthritis and autoimmune disorders. He also has extensive experience consulting, conducting due diligence and licensing pharmaceutical portfolios. Ha Kung has a B.S. in Biochemistry and a B.S. in Chemistry.